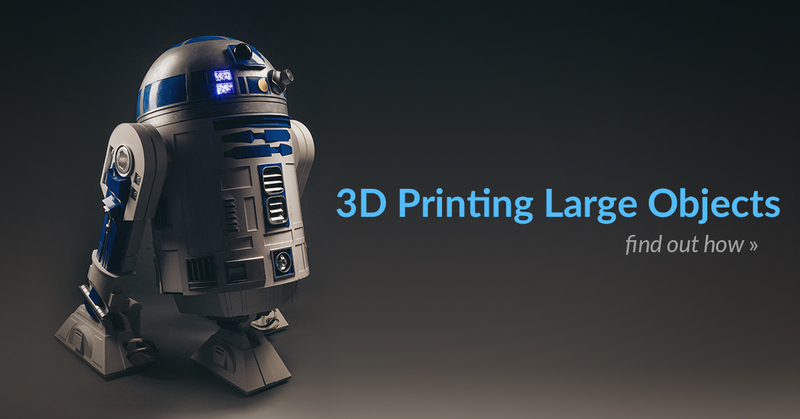 Find Great Designs to 3D Print! 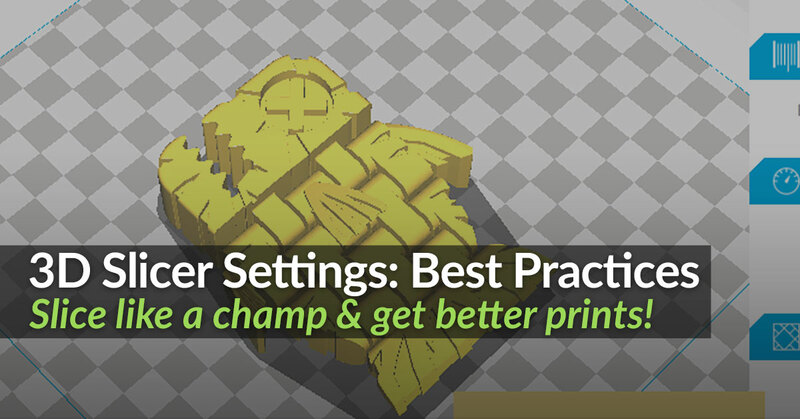 For makers, we make it easy to find and print high quality designs & engage with a community of experts! Once you’ve printed your masterpiece, share a picture by uploading a print! Share your 3D Designs with the Community! For designers, we help you share your work with the 3D community and engage with those who are looking for 3D design experts. Fast track your design learning by gathering feedback from real people working with your design. 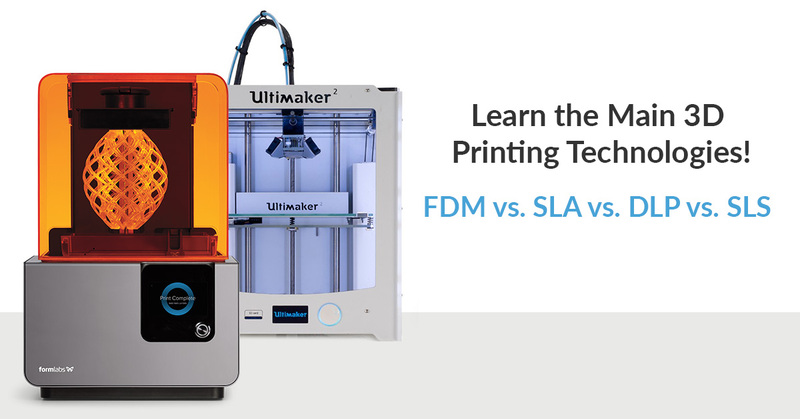 Printable 3D is a growing field of opportunity. Differentiate yourself from digital 3D designers. Designing things people want will eventually pay off. Be patient – this will take time.